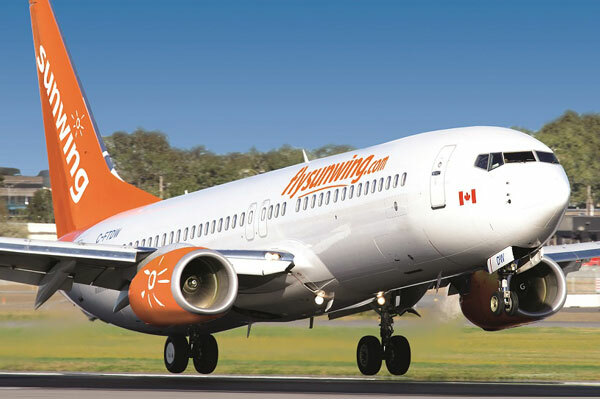 Sunwing is offering special savings on a range of all-inclusive vacation packages to resorts across the Caribbean, Mexico and Central America through May 25. Depending on the resort, families can make their summer travel budget go even further with “Kids Stay, Play and Eat FREE” deals, special teen pricing, rooms that sleep families of five and more. The promotion includes the all new Royalton Bavaro Resort and Spa in Punta Cana, Dominican Republic, as well as Jewel Runaway Bay Beach and Golf Resort in Montego Bay, Jamaica, and the Family Club at Grand Riviera Princess All Suites & Spa Resort in Riviera Maya, Mexico.